Chance the Rapper has shared the video for Coloring Book highlight "No Problems" feating 2 Chainz and Lil' Wayne along with cameos from DJ Khaled and Young Thug. 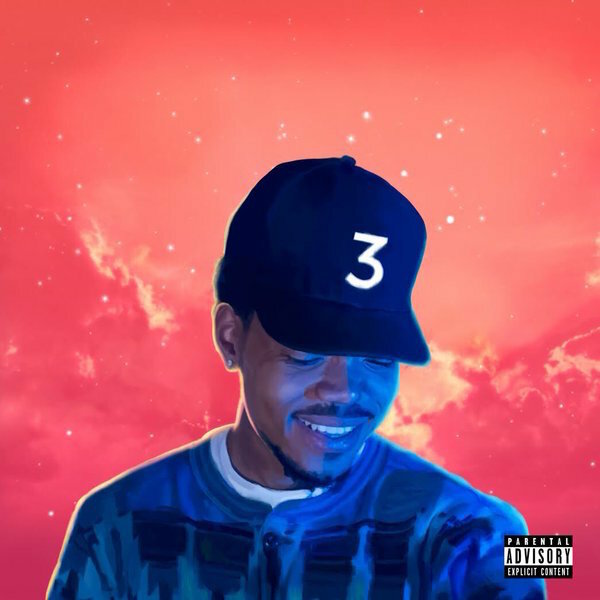 Chance the Rapper dropped Coloring Book a few weeks back as an Apple Music exclusive. Now, he's made it available on all streaming services worldwide. His third mixtape, Coloring Book broke records as it became the first album to hit Billboard's Top 200 based only on streaming. "No Problems" is a flashy, meme ready, video that sees Chance bust out some killer dance moves and hang out a car while driving through his native Chicago. He's just having fun with it. Don't be surprised if everyone else has fun with it all summer long. Nothing - "The Dead Are Dumb"